Dr. Joseph B. Adams grew up in Boone, North Carolina. He attended the University of North Carolina, earning a Bachelor of Science in Biology and graduating with honors in 2008. Dr. Adams continued his education at the Indiana University School of Dentistry where he received his Doctorate of Dental Surgery and graduated with High Distinction in 2012. Following his graduation, he completed a one-year general practice residency at the Richard L. Roudebush Veterans Administration Medical Center in Indianapolis. 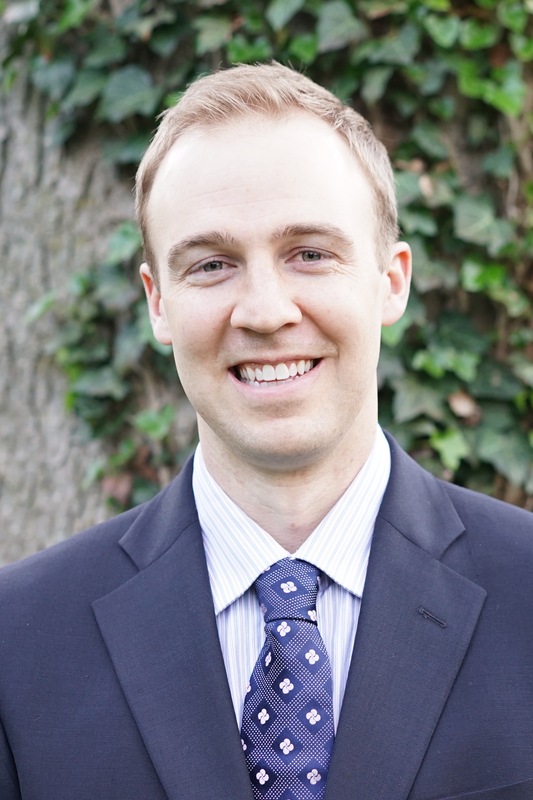 In 2015, Dr. Adams completed a two-year residency in Endodontics at Indiana University School of Dentistry and received his Masters of Science in Dentistry and his Certificate of Endodontics. He is a member of the American Association of Endodontists, and is Board-eligible with the American Board of Endodontics. Dr. Adams is married to his high school sweetheart, Brooke, and together they have 3 beautiful children. In addition to his practice, Dr. Adams enjoys golfing, running and other outdoor sports and likes to spend time with his family and friends.